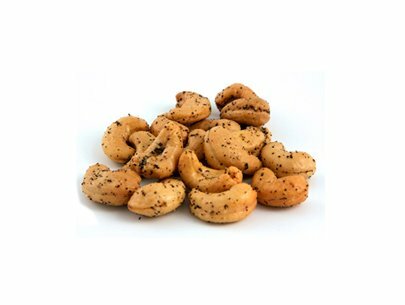 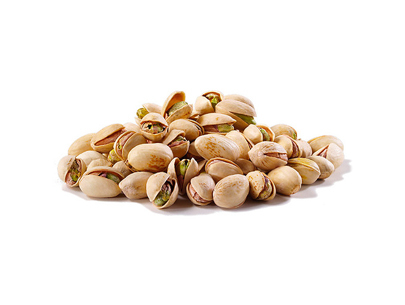 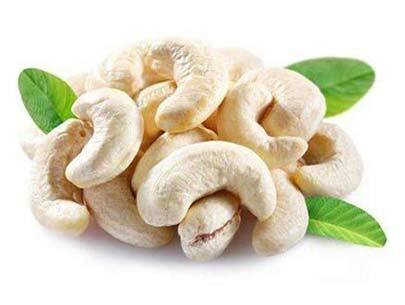 Cashews are one amongst the extraordinarily nutrient crackers. 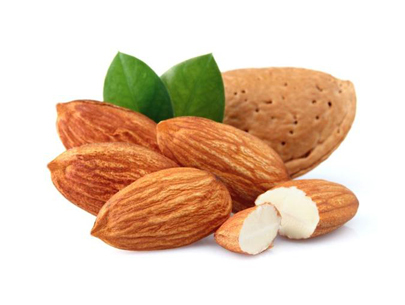 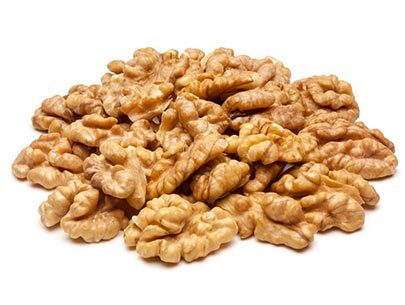 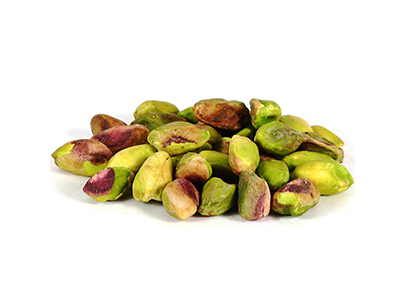 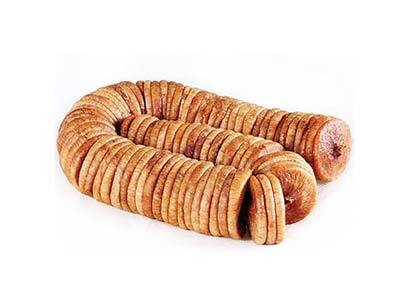 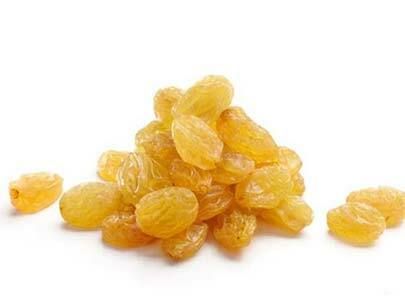 This delicate and sweet nut is filled with energy, fiber, antioxidants, minerals, vitamins and phytochemicals. 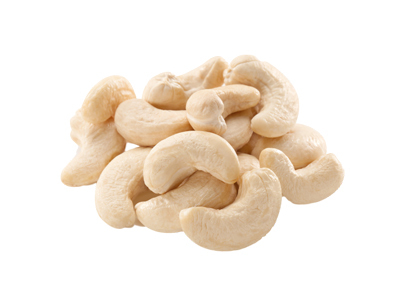 Cashews are made in minerals like manganese, potassium, iron, copper, zinc, selenium and phosphorus. 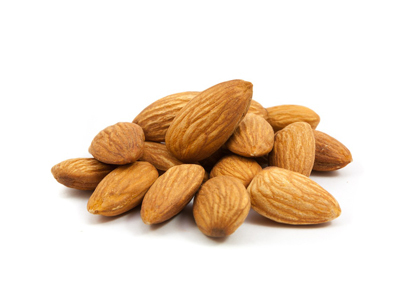 It additionally contains B complex vitamins like pantothenic acid, thiamine, pyridoxine, vitamin B2 and vitamin Bc.